Thank God it's Friday, the 19th of June 2015. 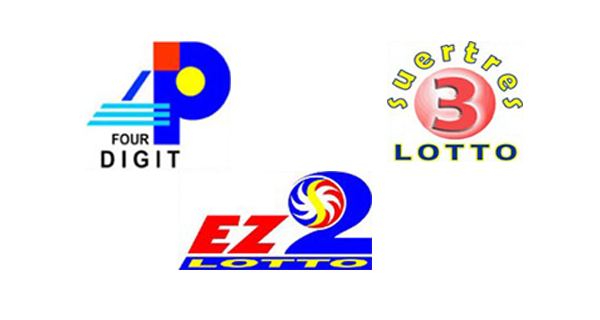 Here are the PCSO lotto results for the 4Digit, EZ2 and Swertres games. Good luck players! Refresh this page on the stipulated times for updates.